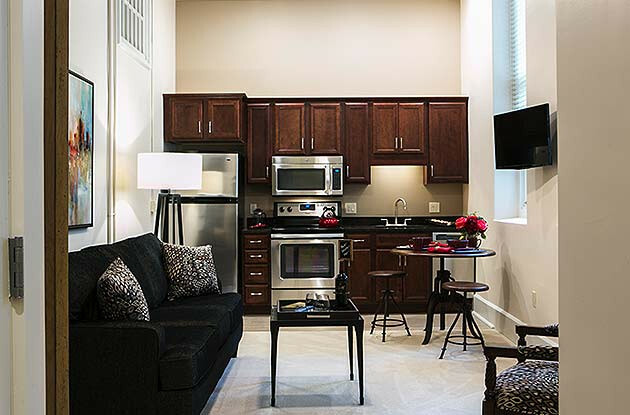 Club Living includes once-weekly housekeeping and linen service, once-daily meals in the elegant dining room or on-site pub, unlimited access to all Cordia programs and amenities, utilities including satellite television service, worldwide telephone service, valet parking and scheduled transportation. 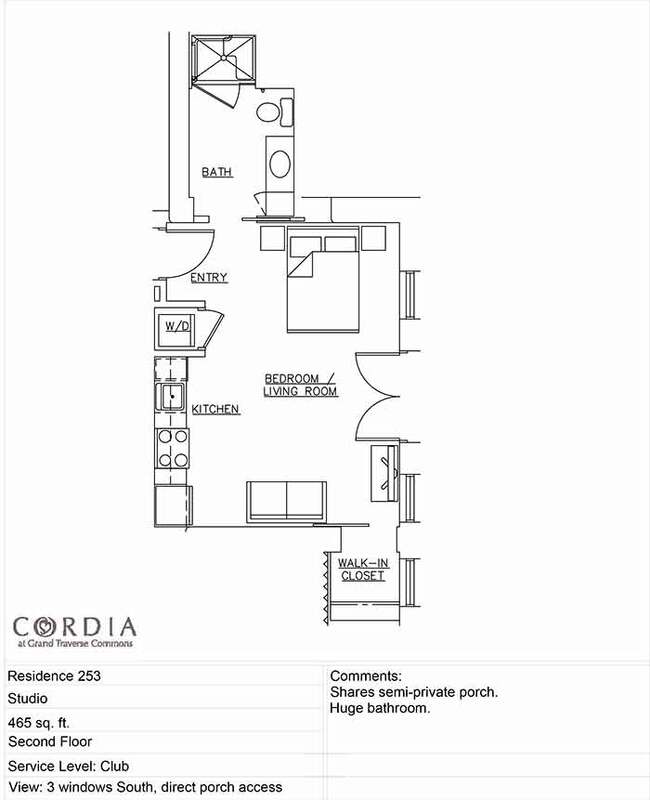 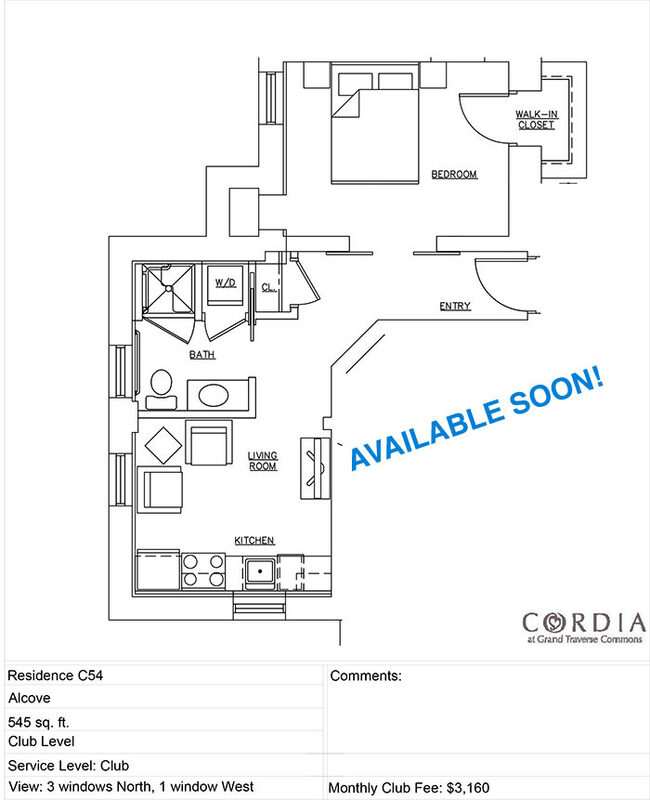 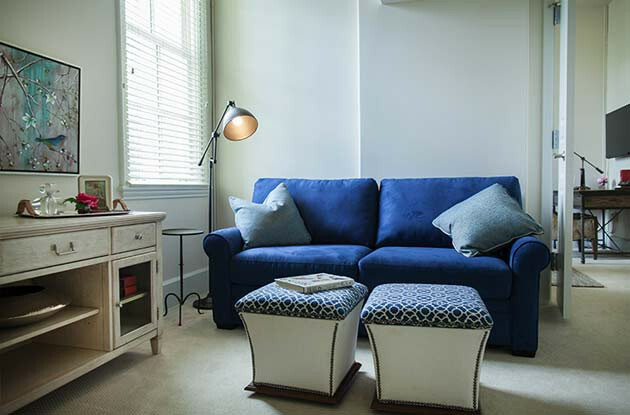 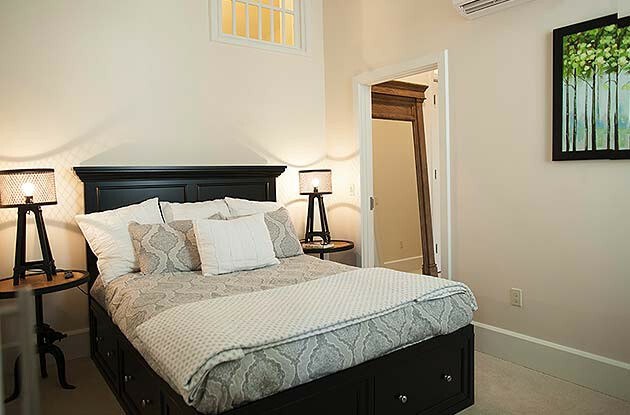 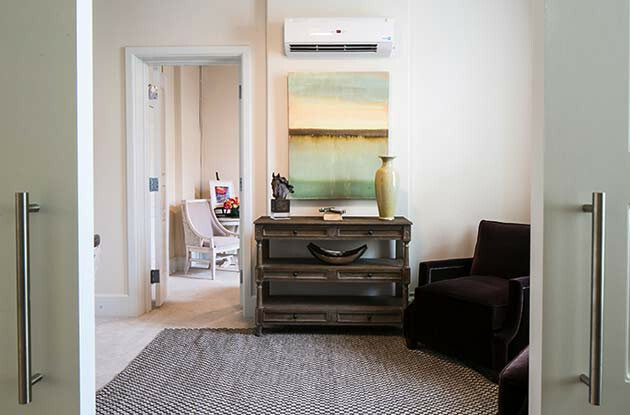 We have 110 private residences at Cordia, but we do not have cookie-cutter floor plans. 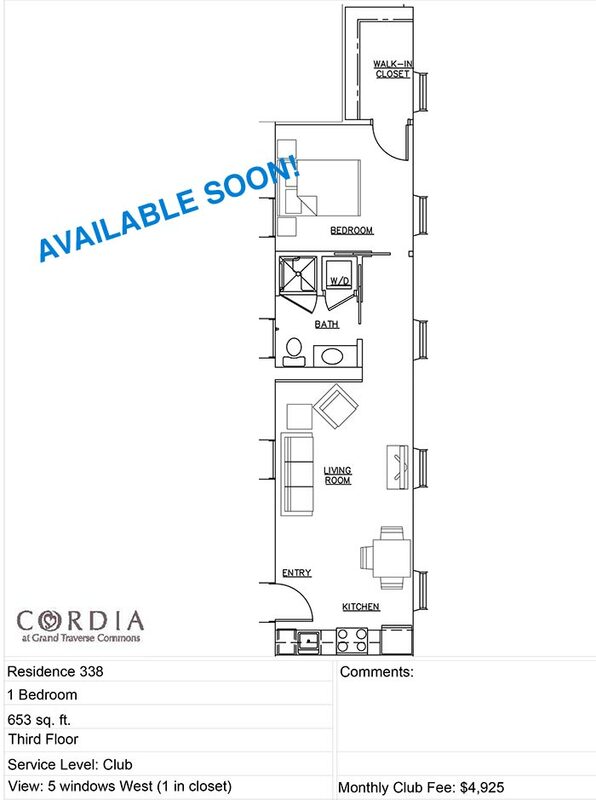 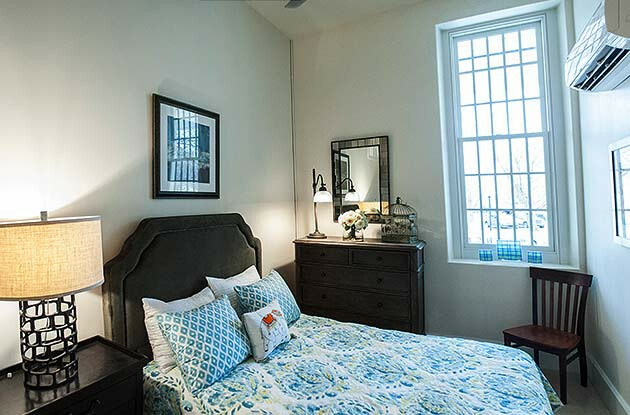 Look forward to features such as cathedral ceilings, large windows, ample sunlight, and exposed brick walls. 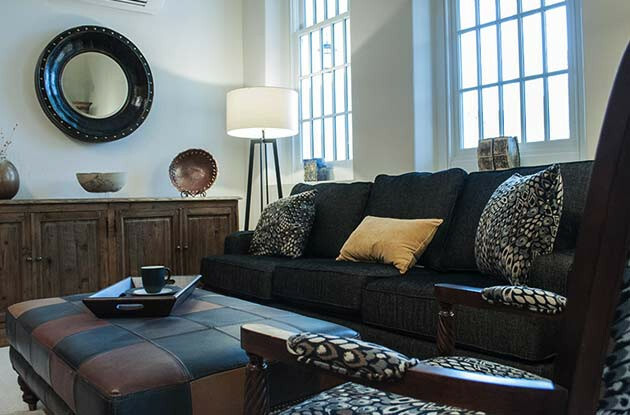 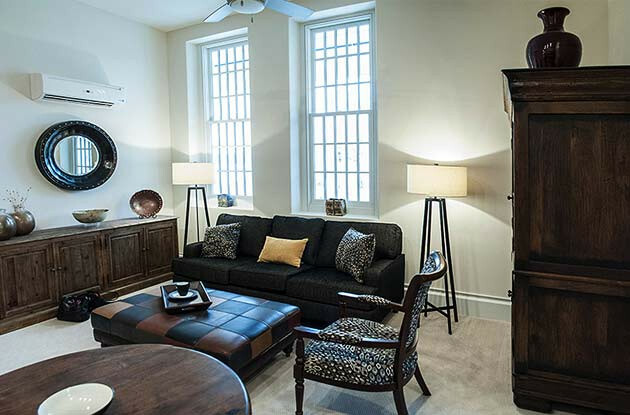 Two of the private residences at Cordia were featured on the 2015 Northern Home & Cottage Home Tour.